Published inNew merch! 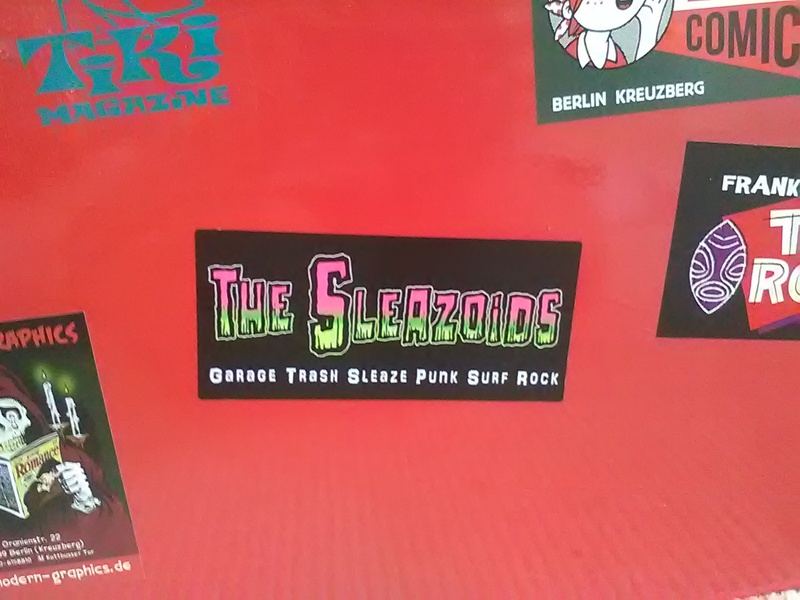 Sleazoids badges and stickers! The Sleazoids Create a free website or blog at WordPress.com.